Customers exclusively use isolated physical resources to ensure the high performance of key service systems. Inherited the mature public cloud commercial architecture with its code and consistent experience. Service availability reaches 99.95%. Cloud service decoupling, quick synchronization of public cloud service capabilities, on-demand combination of cloud services.  Builds physically isolated dedicated clouds, meeting the high performance requirements of key service systems, and security isolation and compliance requirements for data sensitive services. Provides services on the cloud, freeing enterprises from local cloud building and O&M. Multiple business models are provided to reduce the TCO. With automatic installation and deployment tools, deliveries are quick. Expansion of cloud services, computing, and storage are smooth. Customers exclusively use the integrated hardware and software stack. Security devices can be supplemented to meet the compliance requirements. Uses security tunnels to connect to HUAWEI CLOUD to realize unified O&M. The homogeneous hybrid cloud can be constructed using Direct Connect.